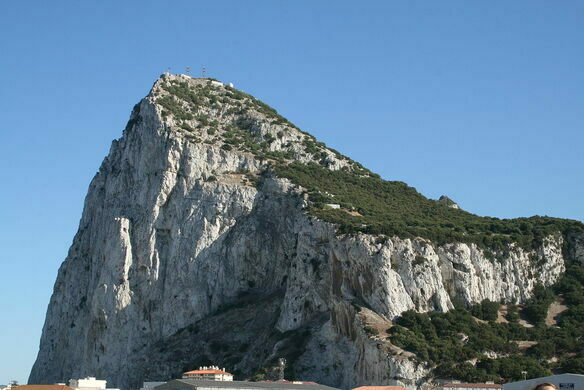 The Rock of Gibraltar’s reputation as a war tool is well established. The British Army dug a maze of defensive tunnels inside the rock during the Second World War, and the massive cliff is famous for the more than 30 miles of cleared space that served as a housing area for guns, ammunition, barracks, and even hospitals for wounded soldiers. It wasn’t until relatively recently, however, that a secret came out about the rock’s surprising use during wartime. A sturdy relic of Britain's once crucial gunpowder industry is now a haunting Cornish ruin. Hidden in the famous rock is a secret chamber, known as the “Stay Behind Cave.” Measuring 45 x 16 x 8 feet, the enclosure was the site of a top secret World War II plot called Operation Tracer. 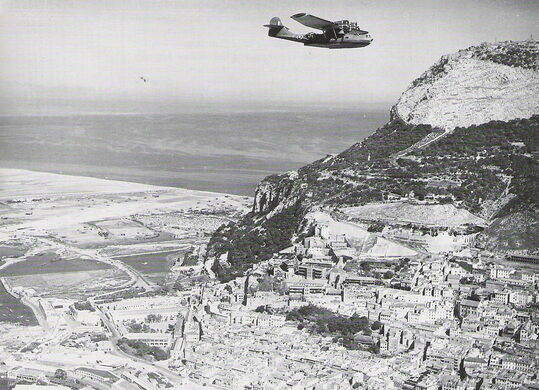 In 1940, British Intelligence was privy to Hitler’s desire to invade Gibraltar and cut off Great Britain from the rest of the British Empire. 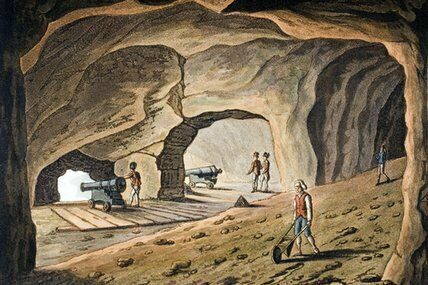 British Admirals suggested that a secret room be constructed within the Rock of Gibraltar, where six men would hide and observe from two small openings any movement they could see on the harbor. The six men were selected (one of whom agreed to Operation Tracer before being told what it was), and the plan to seal the men inside the secret chamber with enough supplies to last them a year was put into action. The idea was that if the men were to die, they would be buried in the brick floor. The only way they would escape back into the outside world would be if Germany was defeated before the year’s worth of supplies ran out. Construction on the chamber, which featured a radio room, 10,000 gallons of water, power generators, and other necessities, ended in early 1942. Training was long underway for the six men, but just before Operation Tracer could officially begin, Hitler changed course and started to focus more on the Eastern Front. The six men never began their mission; the equipment was removed and the section of the rock leading to the secret chamber was blocked off. 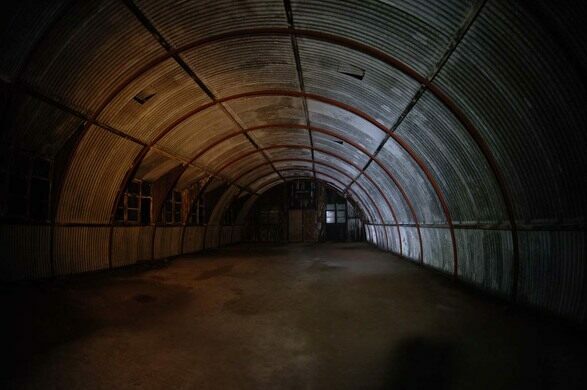 The government never told citizens about Operation Tracer, but for years following the Second World War, rumors persisted of a secret room in the rock. People spent years exploring the tunnels of Gibraltar in the hopes of finding the mysterious chamber. In 1997, a team of explorers found a chamber within the walls of the rock and speculated that it might be the secret chamber they had been searching for. It wasn’t until a decade later that one of the six men who was supposed to partake in Operation Tracer confirmed that the room the explorers found in 1997 was built for their top secret operation all those years ago. This quaint Spanish village agreed to be painted blue as a marketing stunt but found that they preferred it that way.